Even before the launch of Maruti Baleno on October 26, the variants and specification details of India-bound Maruti Baleno are leaked. Baleno, which is a premium hatchback is going to be retailed exclusively via Maruti Suzuki’s Nexa premium dealership along with Maruti S-Cross. 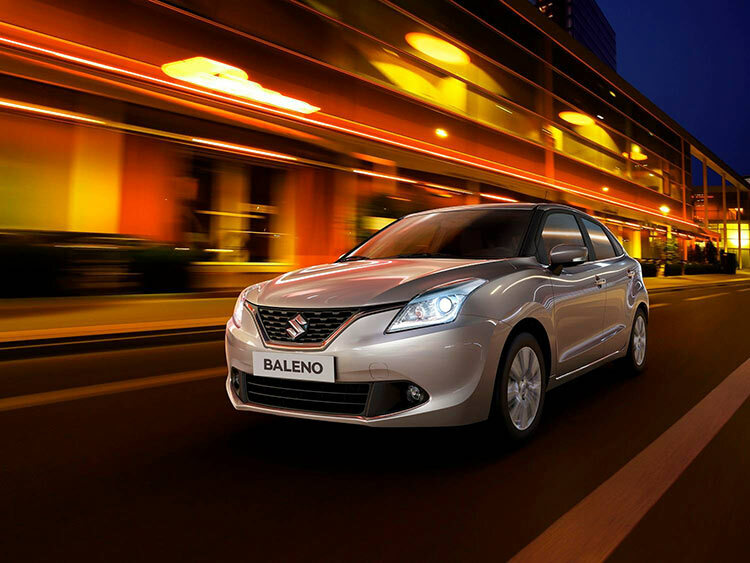 The Baleno from Maruti Suzuki will be made in India for the international market. The domestic market version of the Boleno would come with two familiar engine choices which are found in Maruti Swift. Unfortunately, the all new 1.0-litre BoosterJet turbo petrol engine has not been designed for India, atleast for now. Talking the about the power, The 1.2-litre K-series Baleno petrol engine churns out a maximum power of 84 PS and 115 Nm of peak torque whereas the 1.3-litre DDiS diesel engine will be available in its base 75 PS/190 Nm. Maruti Suzuki India Limited is trying to distinguish itself by attractive pricing. There are reports that the petrol engine of the car will be available with an optional CVT in Delta variant. Talking about the dimensions, the car measures 3,995 mm in length, 1,500 mm in height, 1,745 mm in width, 2,520 mm in wheelbase with 180mm of ground clearance. The higher variants of Maruti Baleno comes with 195/55-R16 tyre dimension. 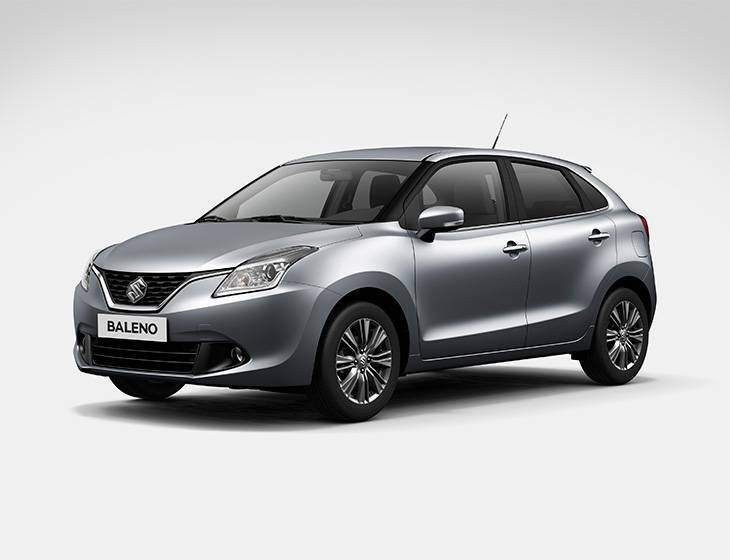 The base Sigma variant of Baleno offers some security features like standard dual front airbags, ABS with EBD, front power windows, central locking, tilt steering, LED taillights, front seat belt pretensioner with load limiter. Maruti Baleno Delta trim shall retain the features offered by Sigma along with the other features like rear wiper with defogger, automatic climate control, electrically foldable and adjustable ORVM, rear parking sensors, multifunction steering wheel, audio system with Bluetooth, 60:40 split rear seats, hub-caps, keyless entry and rear power windows. Zeta trim pf Maruti Baleno adds anti-UV glass, telescopic steering, leather wrapped gear knob plus the steering wheel, daytime LED running lights, auto headlights along with follow-me-home function, auto dimming IRVM, front foglights, keyless entry and go, alloy wheels and height adjustable driver seats. The top-end Alpha variant comes with touchscreen infotainment system, reverse parking camera plus the projector headlights.